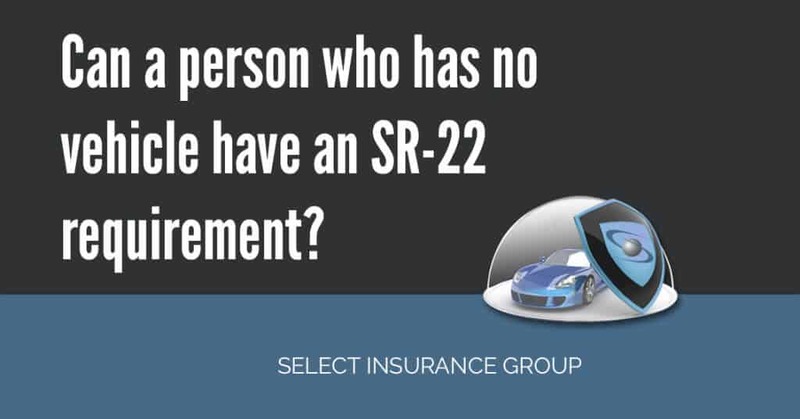 Home » Posts Tagged "non driver"
Getting Cheapest Colorado Non Owner SR22 – How To Get A Colorado Non-Owner SR22 Policy – If you are required to file an SR22 form with the Colorado DMV, and you do not own a vehicle, you may need to purchase a non-owner SR22 insurance policy. 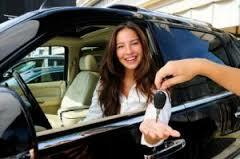 This type of SR22 insurance will cover other vehicles and their drivers in the event of an accident. It will not cover you or the vehicle you are driving.